At the intersection of film and history, no topic has attracted as much scholarly attention in recent years as the genre of historical film. 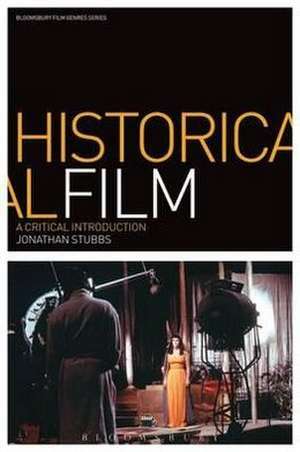 Jonathan Stubbs' book is not only an authoritative guide to the on-going debates about this genre, but also a major new contribution to them, demonstrating that historical films have been at the very heart of Hollywood's operations for much of the industry's history. 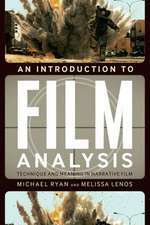 The book draws on an immense amount of original research and combines wonderfully perceptive, detailed film analyses with surveys of major developments and discussions of key themes. 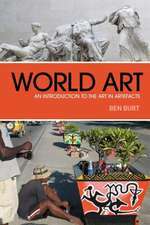 It will be of great interest both to film scholars and to historians. A hugely insightful and valuable book, which should be required reading for anyone with an interest in the ways that history has been used as a subject and setting for popular cinema. 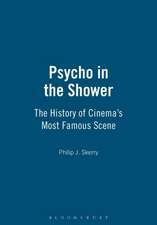 Stubbs provides an outstanding well researched account of the ways that historical film developed as a genre over the last century, which never loses sight of the ways that movies are shaped by cultural, economic and social factors. What's particularly impressive is that this story is told using almost entirely new research into the production and reception of a hugely diverse range of movies. 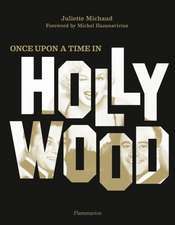 As a result, the book is easily the most thorough account of Hollywood's historical films ever produced. 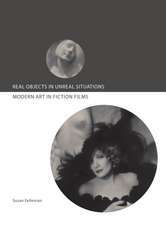 However, the greatest strength of Stubbs' book is that it combines rigorous research with a truly challenging and convincing exploration of the debates which surround historical film. Too often, historians and scholars become fixated on questions of historical accuracy, and this means that they can assess movies about the past in relatively narrow terms. 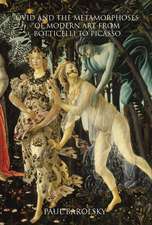 Stubbs goes far beyond these issues, and instead focuses his attention on how history films provide pleasure through spectacle, as well as how they seek to (or at least claim to) educate viewers. 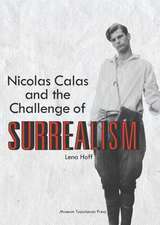 In the final section, he turns his attention to critical debates around historical films and explains how history itself has come to be understood in contemporary culture. This is, then, a book about historical films, but it is also an account of how historians, filmmakers and ordinary viewers have used cinema to make sense of the past, and the present. It is, quite simply, remarkable.